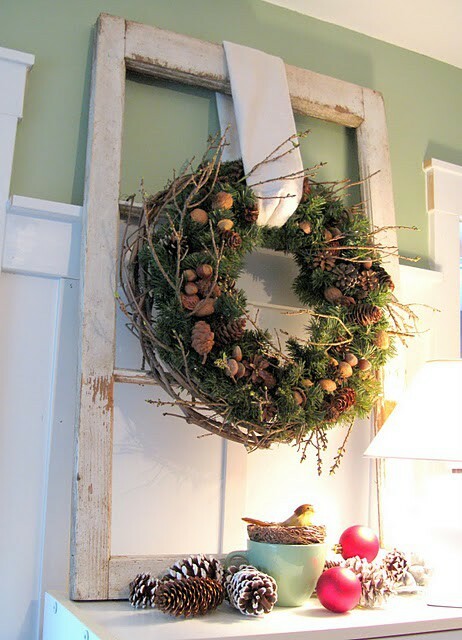 Rustic Christmas style looks very sweet and cozy, it’s inviting and exactly what you need to relax after a cold winter day. 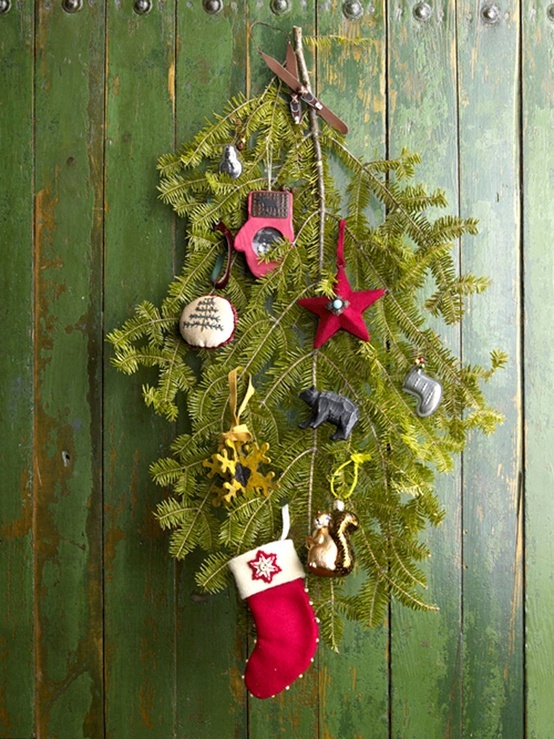 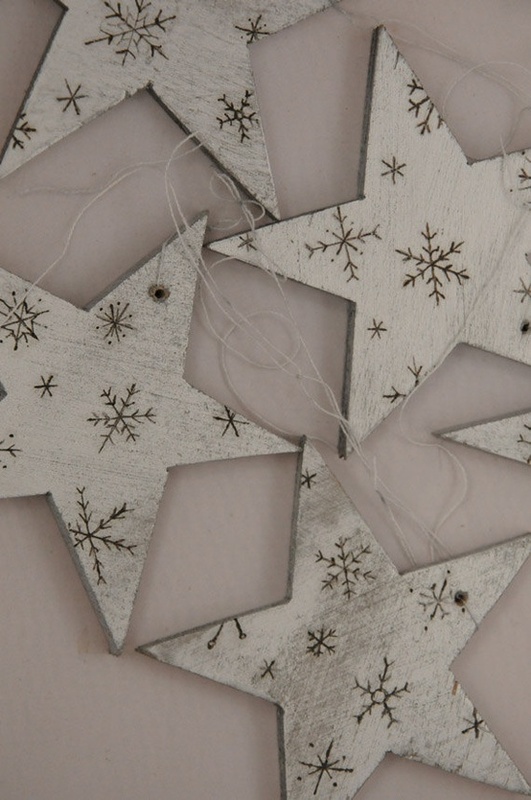 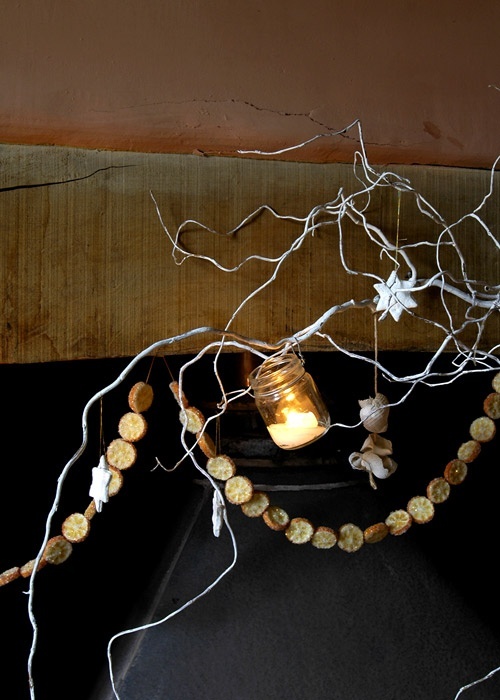 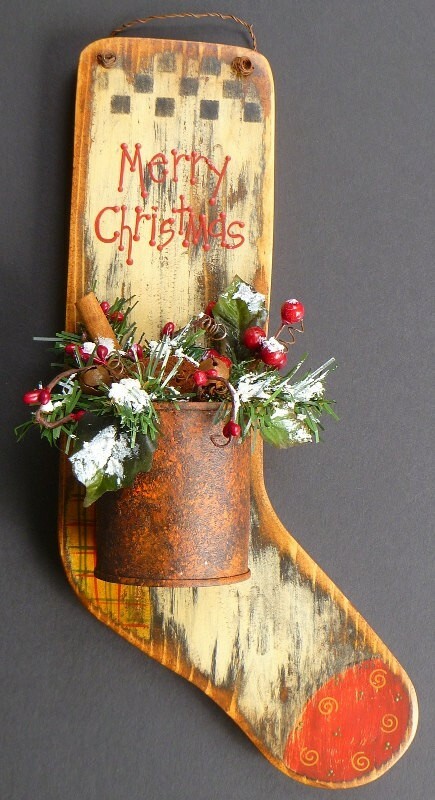 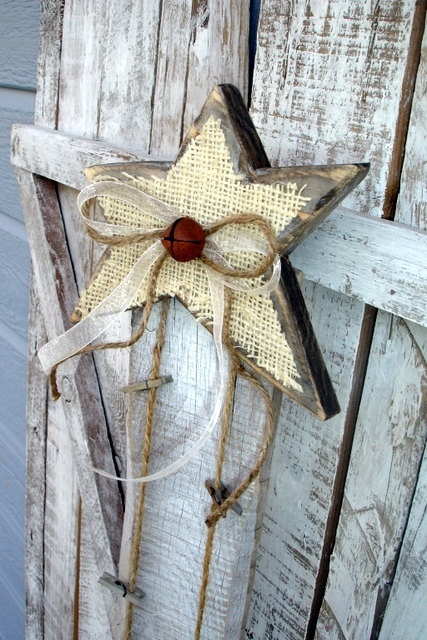 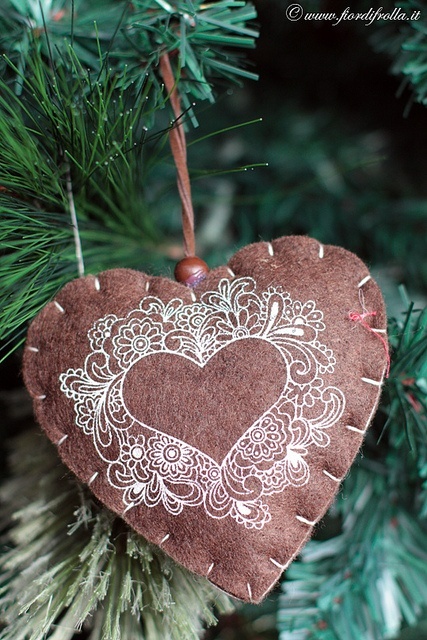 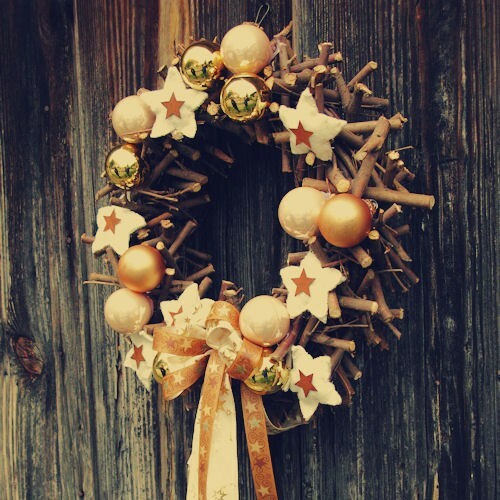 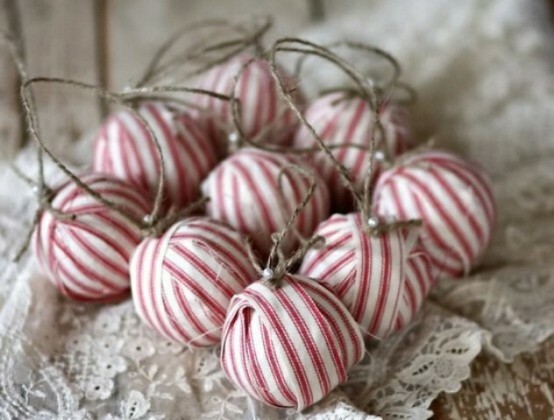 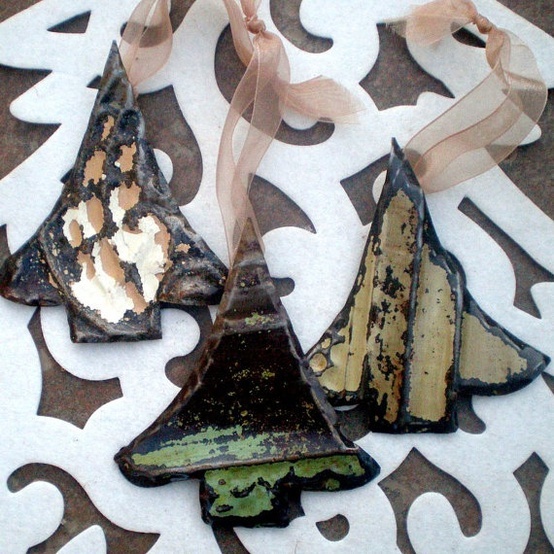 We collected some cool rustic Christmas decorations for you to use in your design. 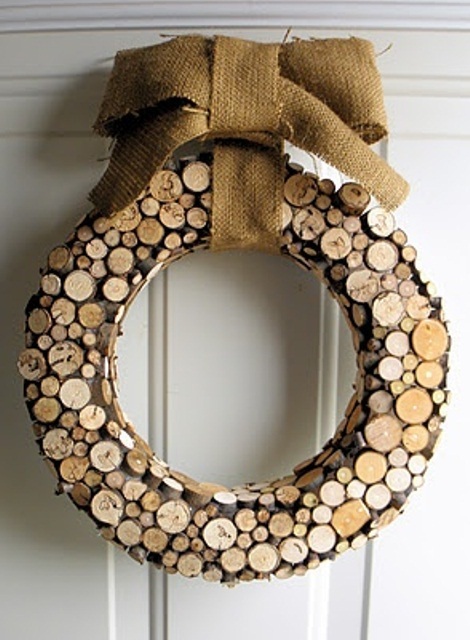 Rustic, first f all, means wood, bark and burlap. 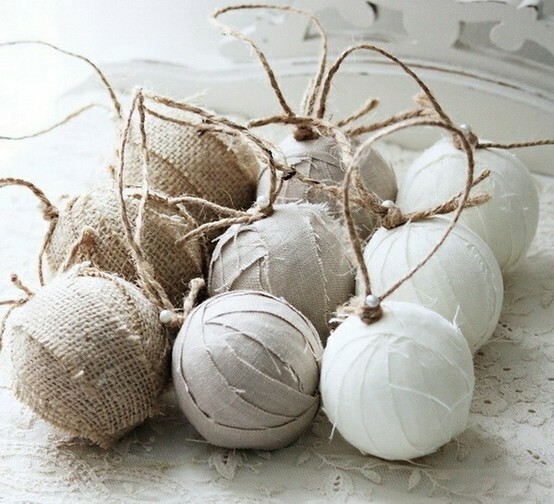 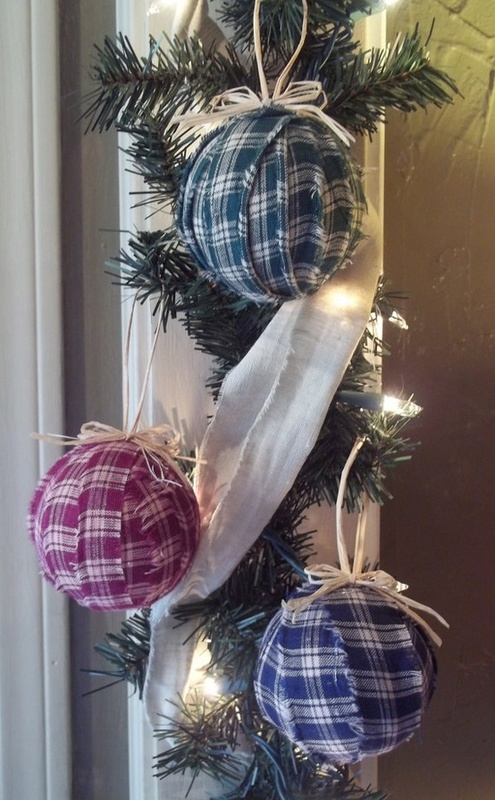 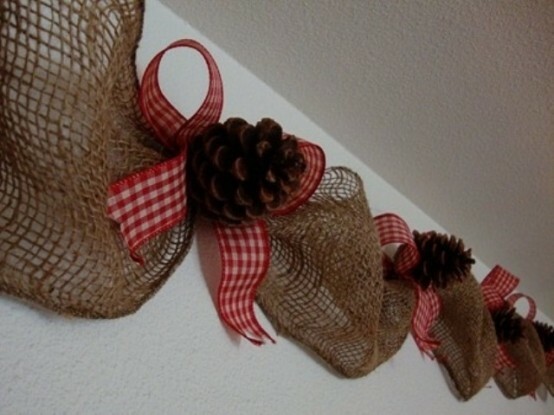 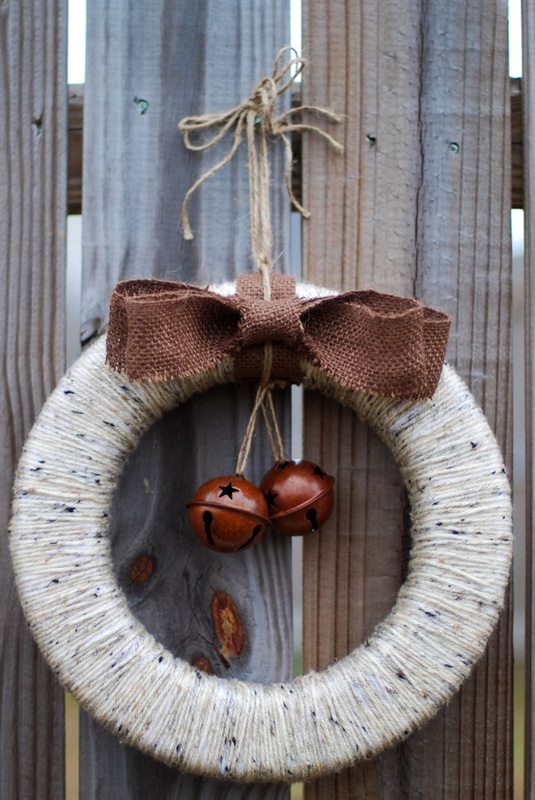 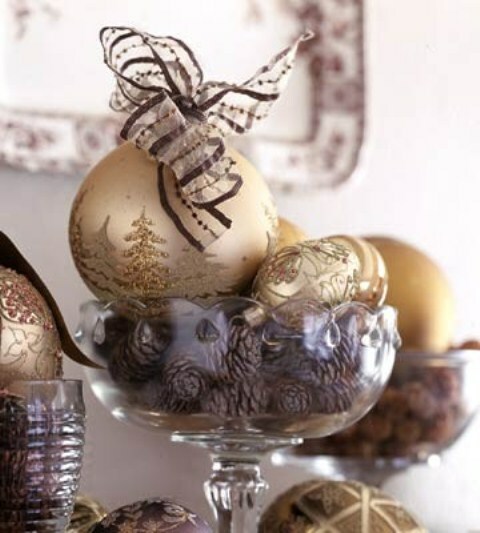 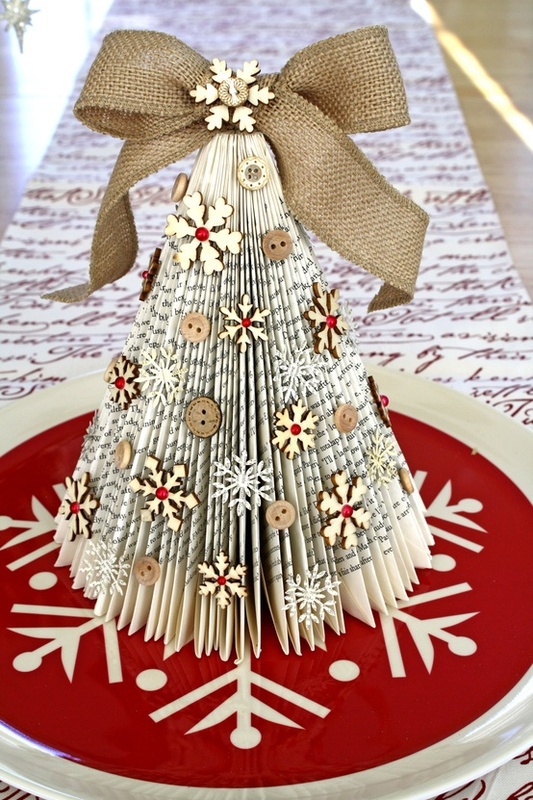 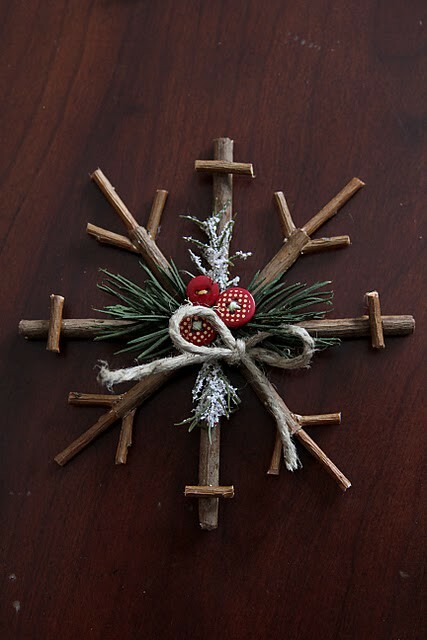 That’s why burlap ball ornaments, garlands of wood slices, bark ornaments – easy to make and cool-looking. 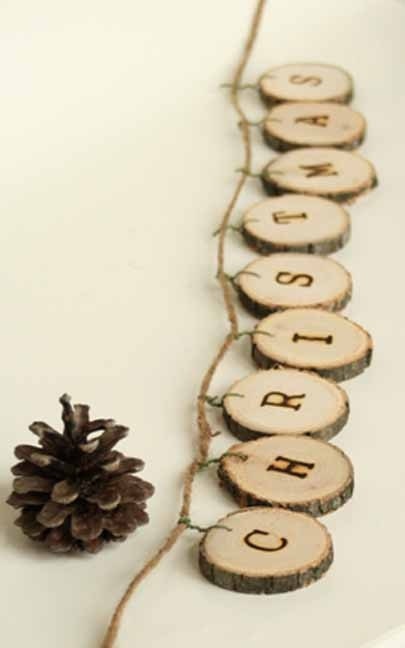 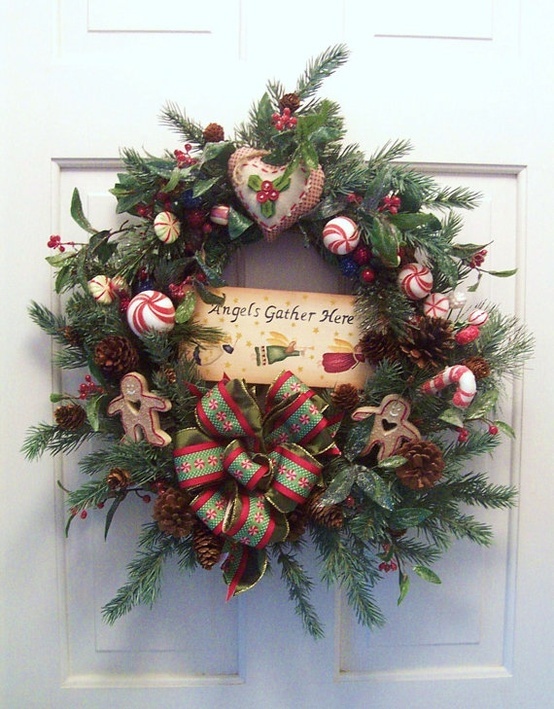 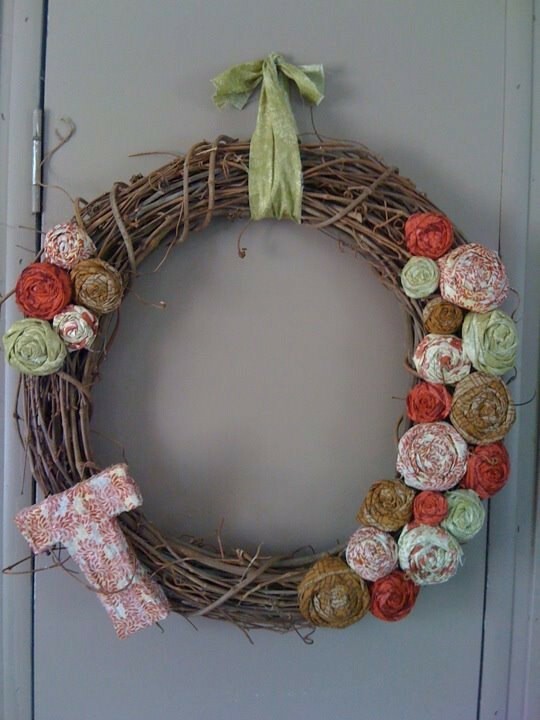 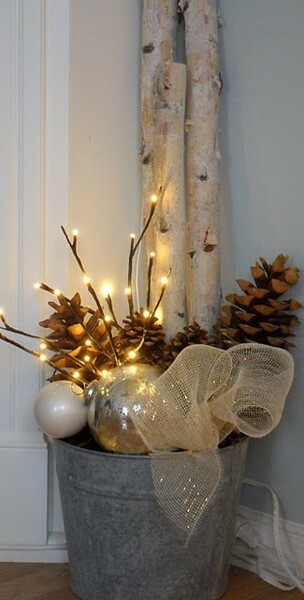 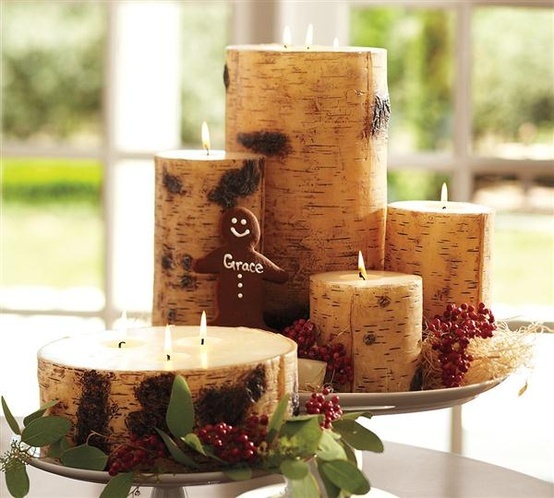 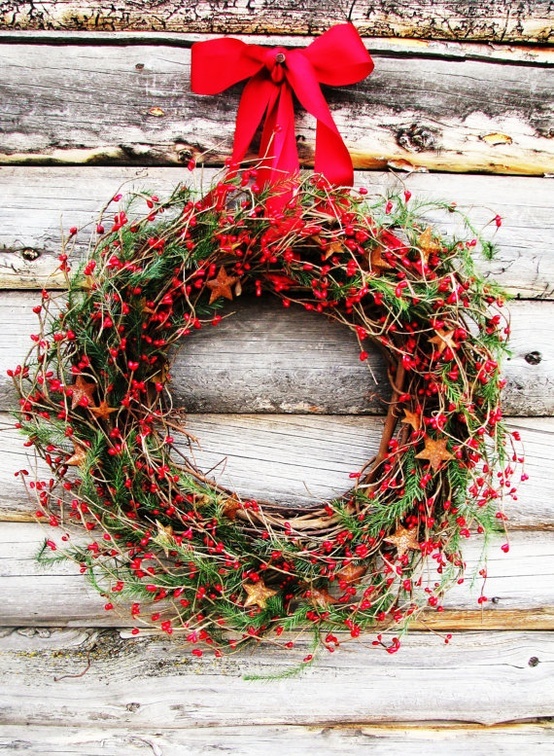 Don’t forget of wreaths – fir tree branches, pine cones and wood slices wreaths will do all right. 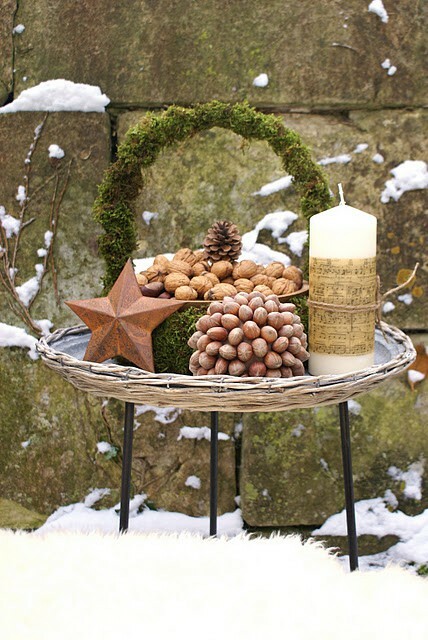 Take wood pieces candle holders, some star wooden ornaments, some pine cone decorations and your rustic Christmas will be unforgettable!